We celebrated the elixir of luxury, Champagne this year in our exclusive magazine. 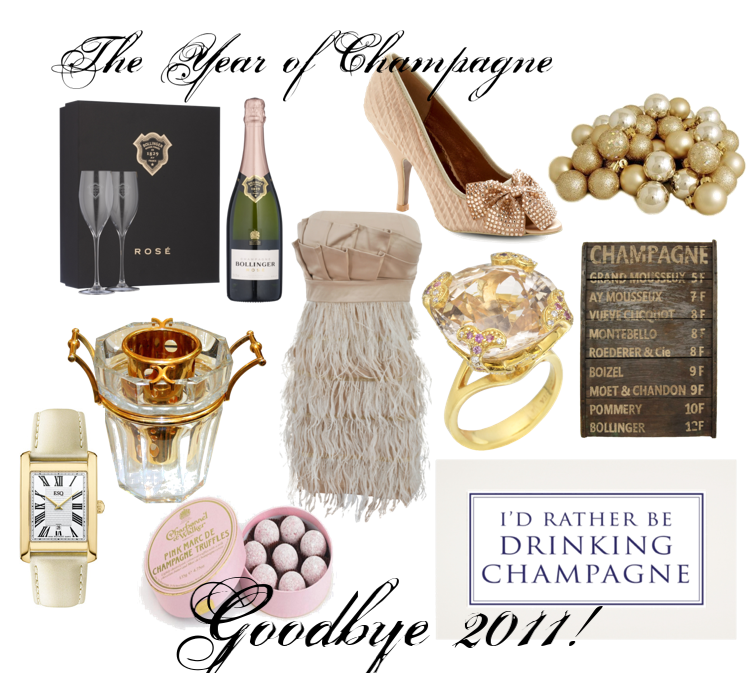 As the year ends and a new one begins, our love for bubbly and all things Champagne deepens. We wanted to put together a collection to pay homage to the beverage and to style in this, our Editor’s Picks!